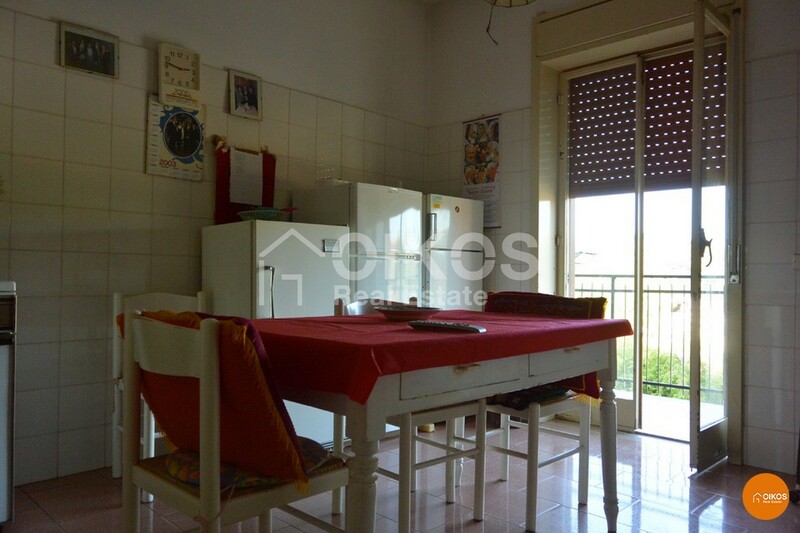 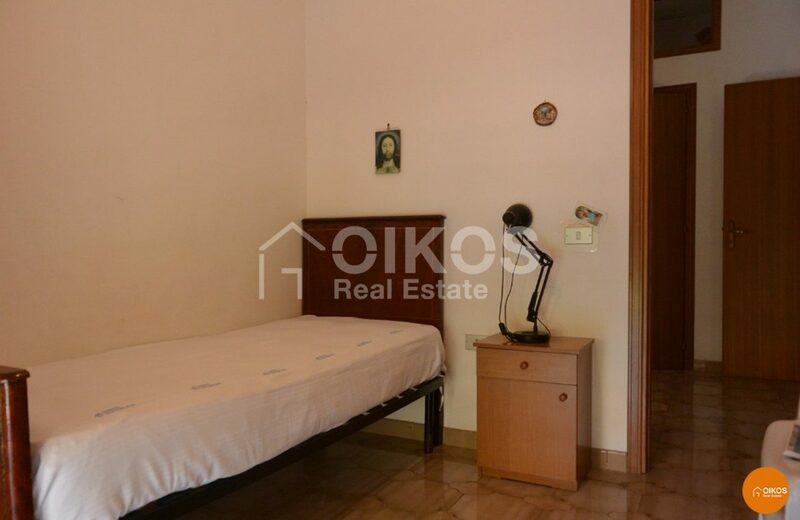 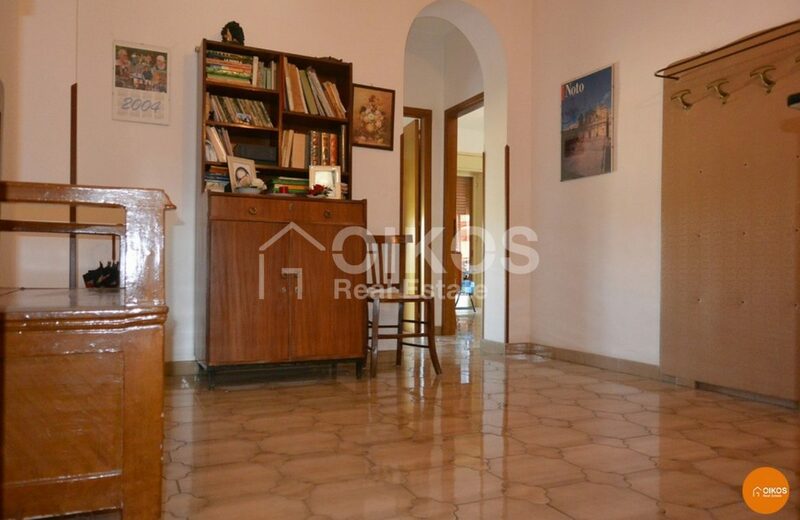 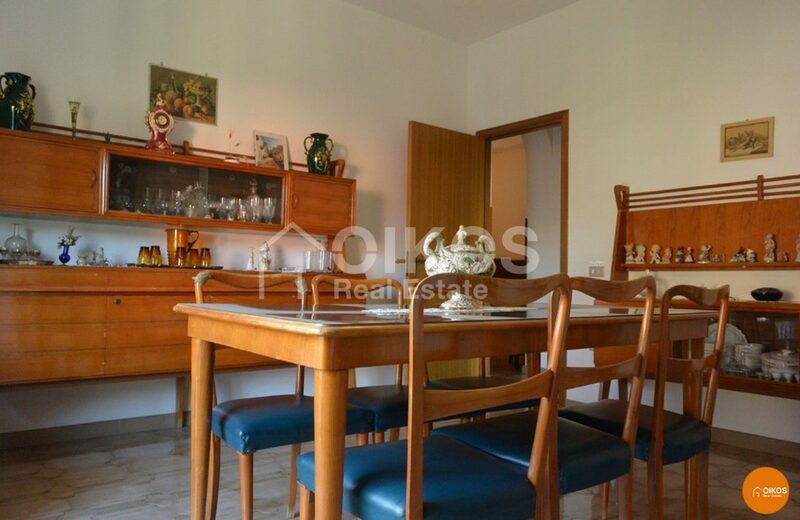 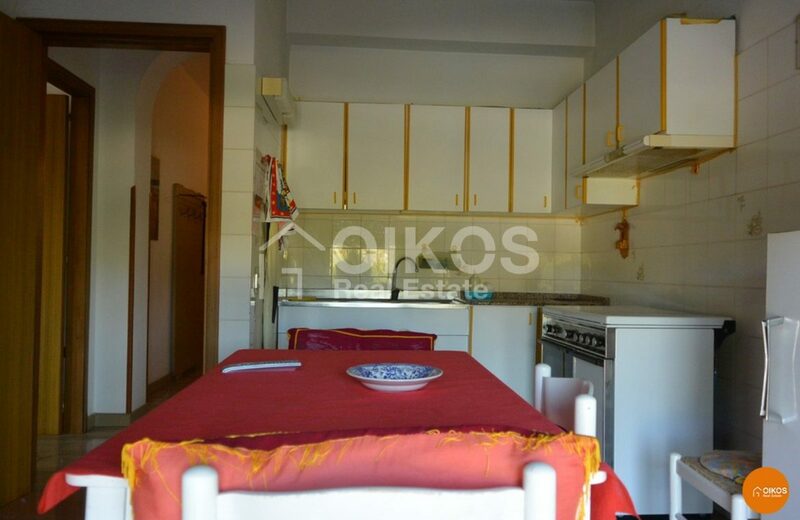 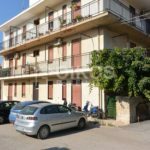 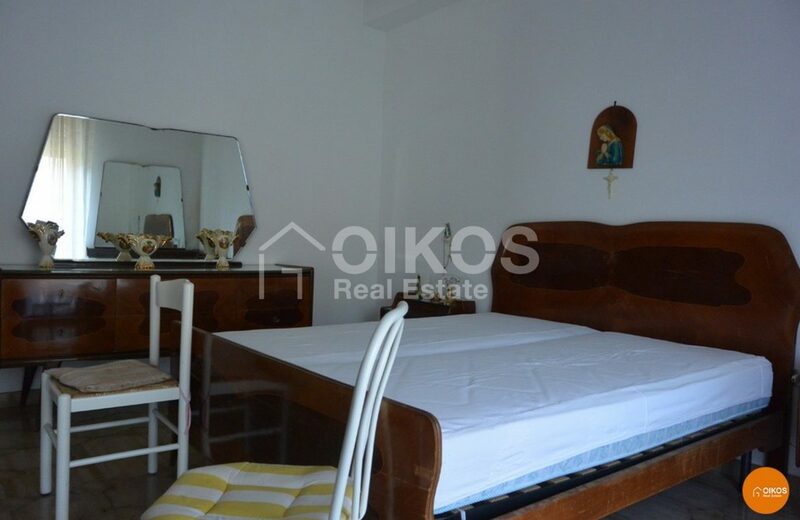 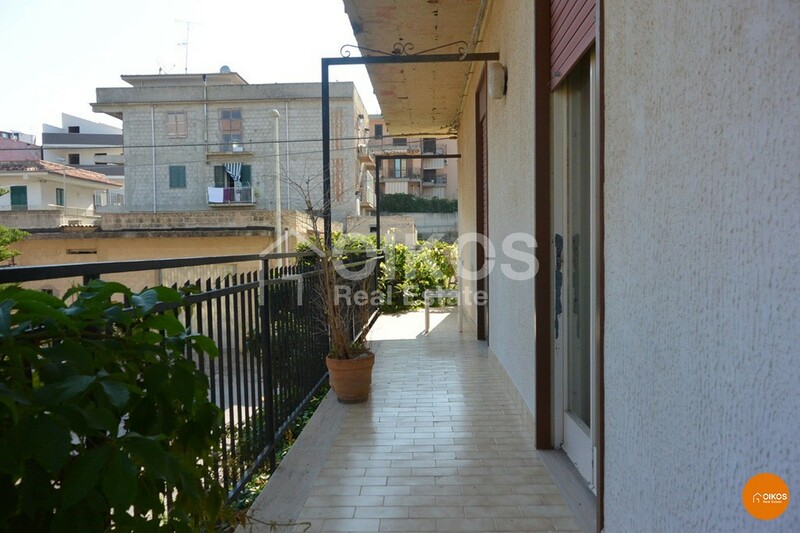 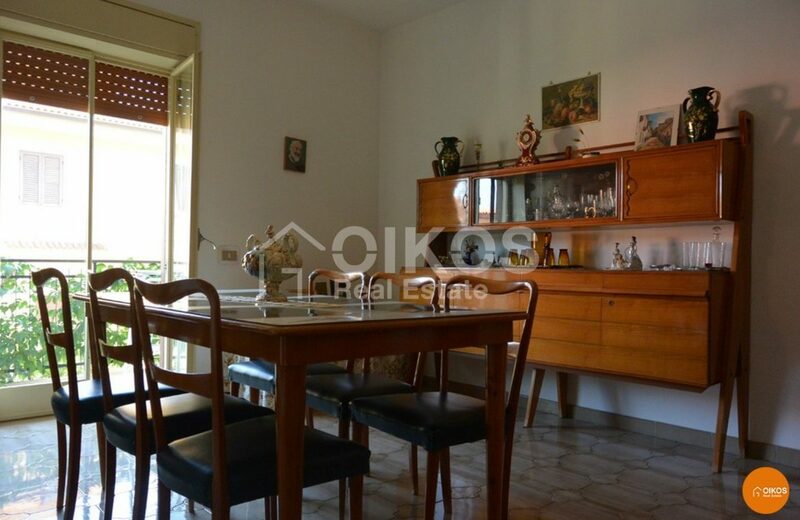 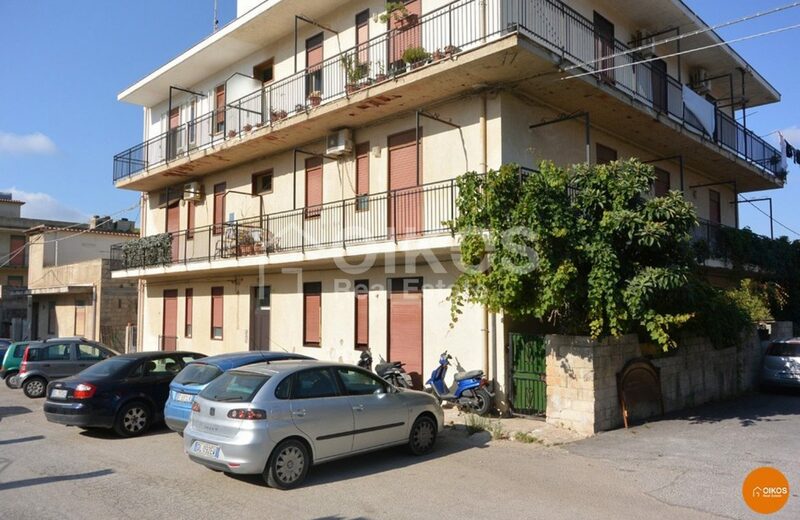 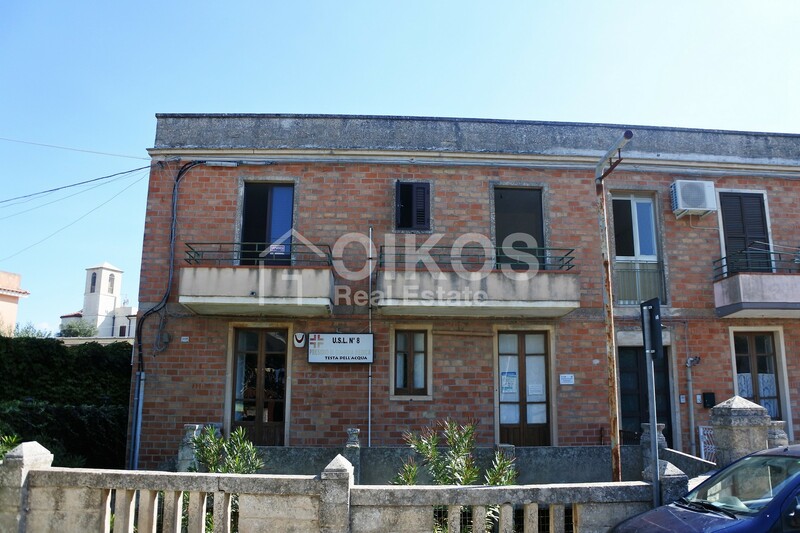 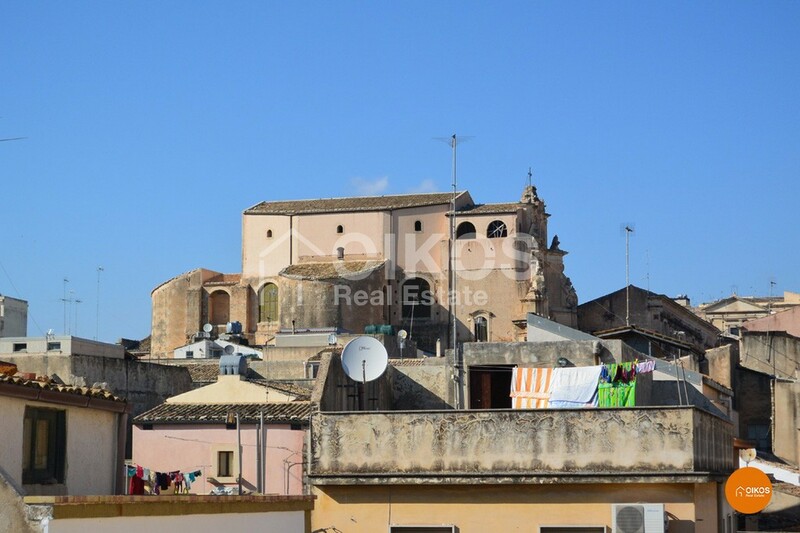 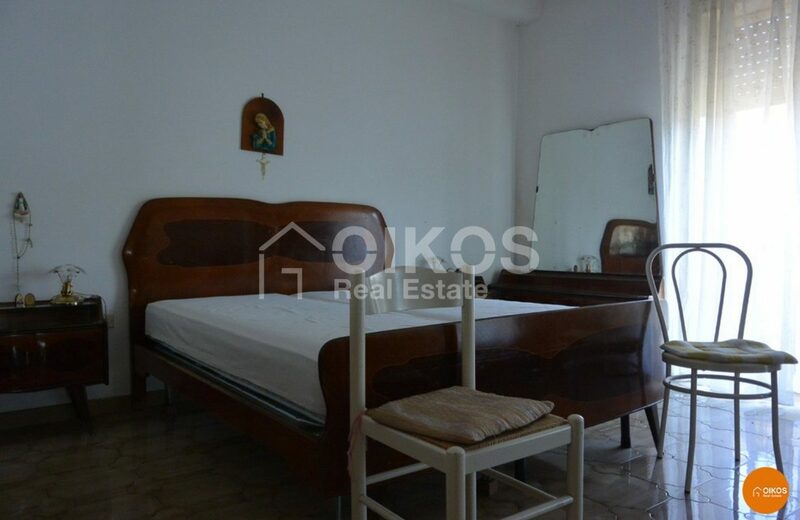 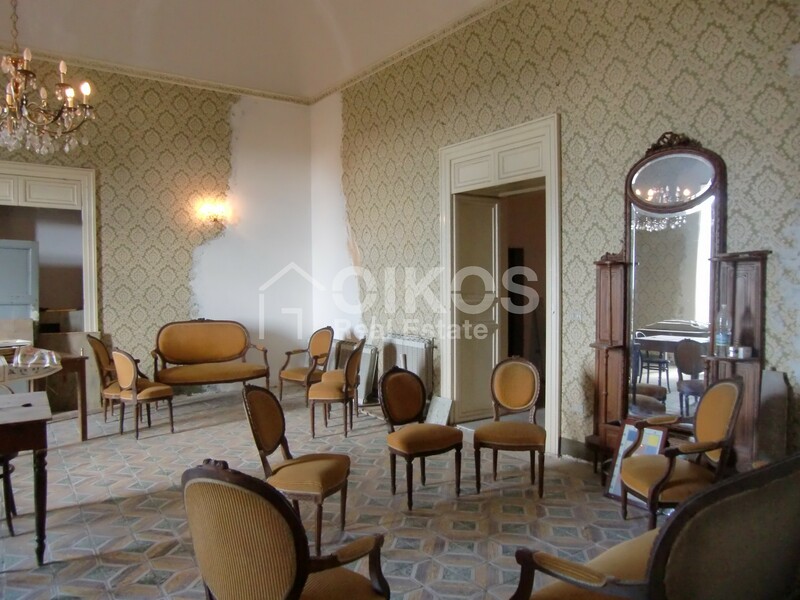 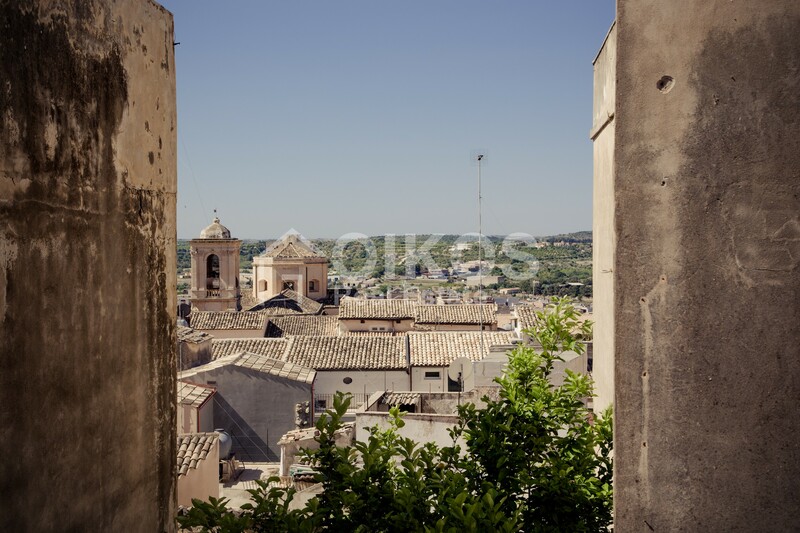 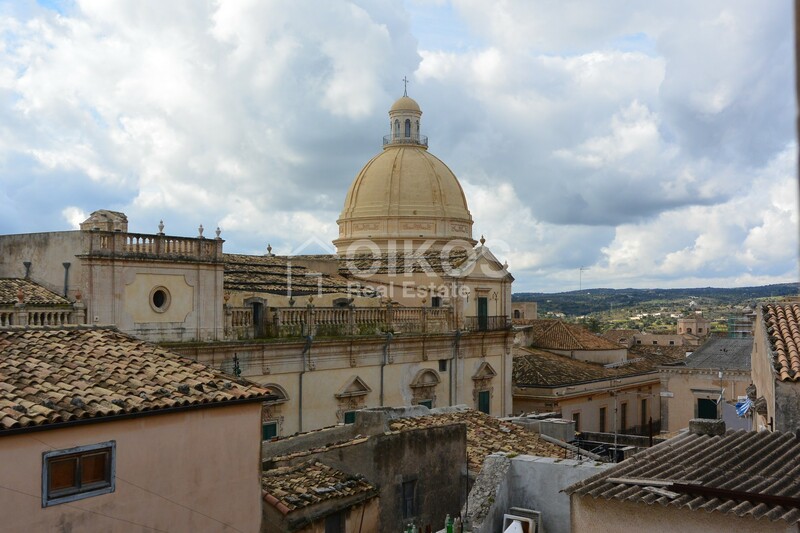 This apartment is on the first floor of a building on the outskirts of Noto – ideal for someone wishing to live away from the noises of the townbut not too distant from the centre. 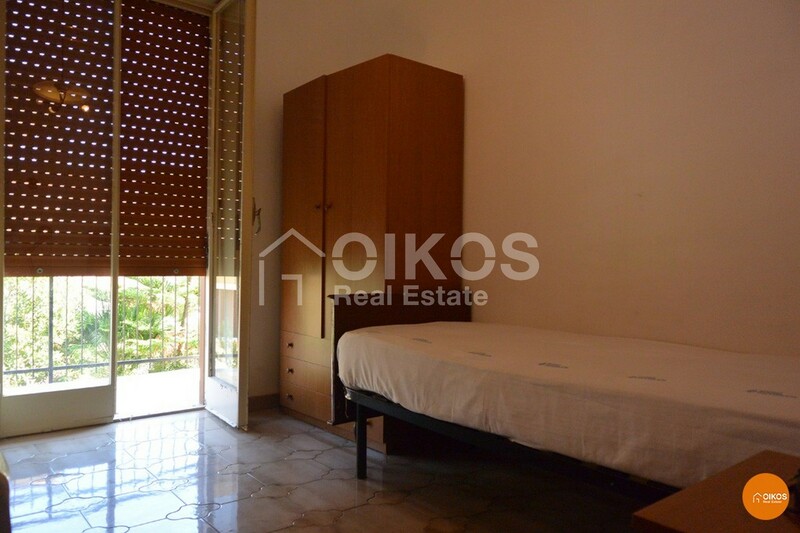 The apartment has a floor area of approximately 110 sq. 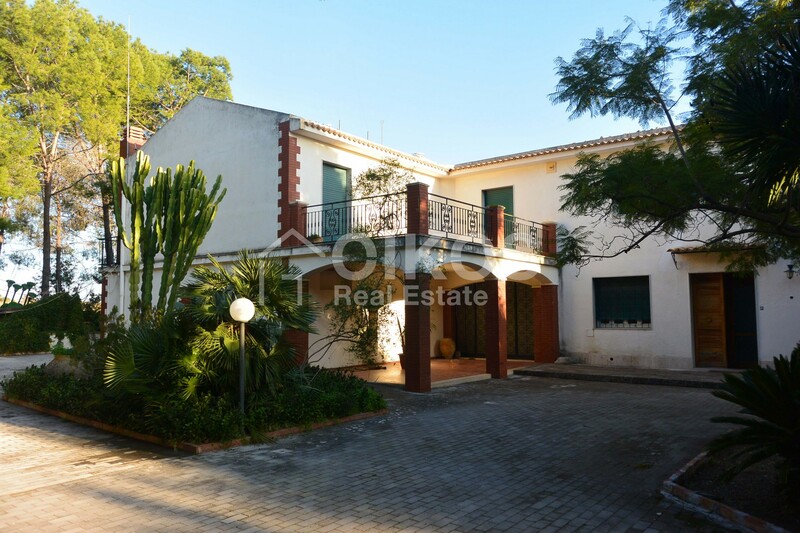 m comprising a large kitchen, a dining room, two bedrooms and a bathroom. 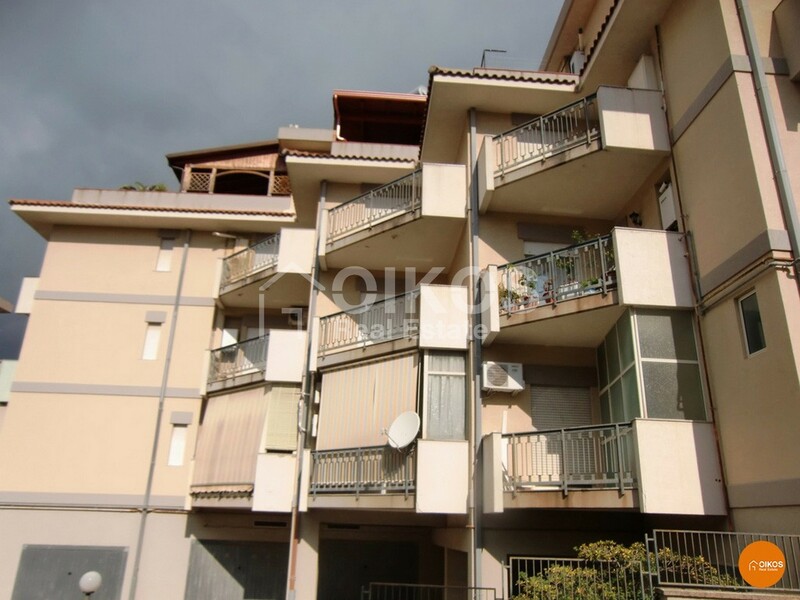 The balconies and windows guarantee plenty of light . The general condition of the building is good and it is fit for immediate residential use.